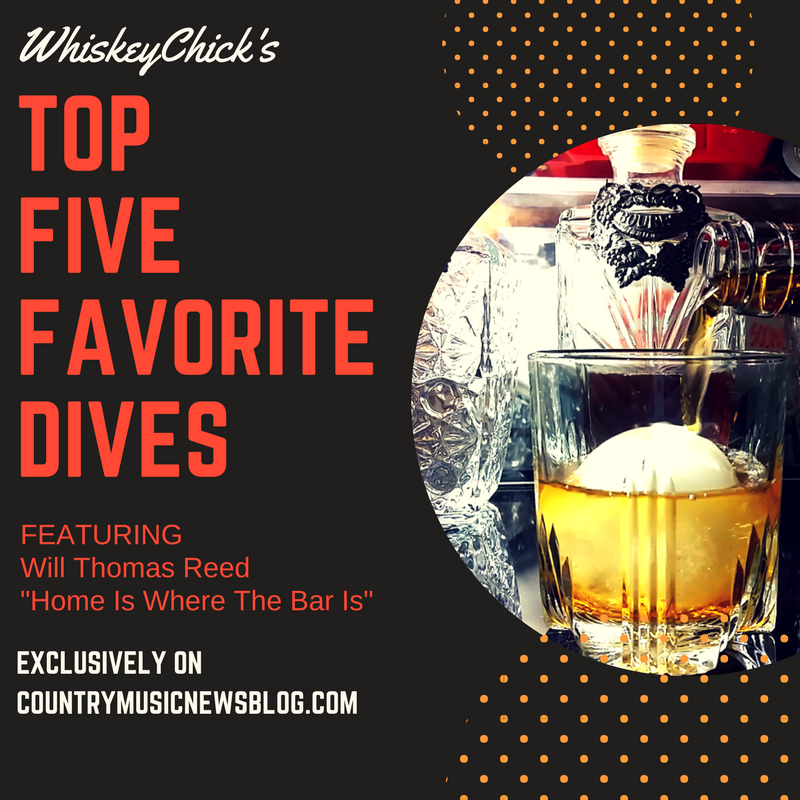 In celebration of the release of Will Thomas Reed’s “Home Is Where the Bar Is“, we’re taking you on a tour of WhiskeyChick’s Top Five Favorite Dives, so click play and read on! For many of us working in the music industry, we spend more time in honky tonks than we do in our own homes, so knowing where the best spot in town is becomes just part of the job. Now it wouldn’t be fair to list the same old tried and true small music venues that every town can get famous for, so for this list we dug real deep to find our favorite hole-in-the-wall neighborhood bars where the regulars are family and the staff are your friends. This former garage-turned-bar features a small stage that hosts a variety of acts from Red Dirt to folk, rock, and even the occasional Irish punk. The neighborhood is littered with larger venues, gastropubs, and dance clubs, making “the Merc” a relaxing alternative for hanging out in a low-pressure crowd. If you ever find yourself in the Metro-Phoenix area, a stop in Handlebar J’s is an absolute must. More than a dance hall, J’s is an institution. It’s where I got my first two-step lesson and where some of my most lasting friendships were made. With free line-dance classes in the happy hour, killer food from the kitchen, and live music on the weekends, it’s everything my twangin heart could ask for. New to the neighborhood, the Creekside Taproom is an absolute charm of a community gathering place. The local brews and open and airy patio right off the mineral springs in Northeast Arkansas makes this one of my favorite places for an afternoon cider, especially on a beautiful spring day. For something a little left of center when you’re in the south, the Star Bar has you covered. Live music five nights a week, a smaller performance space off to the side and a crazy variety of entertainers to fill it, this seems to be the bar the local entertainment scene has claimed as their own. If you’re ever dry on inspiration or just have a thirst for adventure, this is definitely where you’ll whet your whistle. Off the beaten path of the tourist traps in downtown Nashville, Losers is set at the end of Music Row, making this a hidden happy hour gem where the industry insiders go. Many times I’ve stepped in after a long day of conferences and showcases only to find some of the biggest country stars plucking out tunes in the corner to test on a smaller crowd. There’s no pretension and no over-commercialization in this joint, just cold drinks and great conversations. You can find out more about Will Thomas Reed at willthomasreed.com, On Facebook, Twitter, or Instagram. 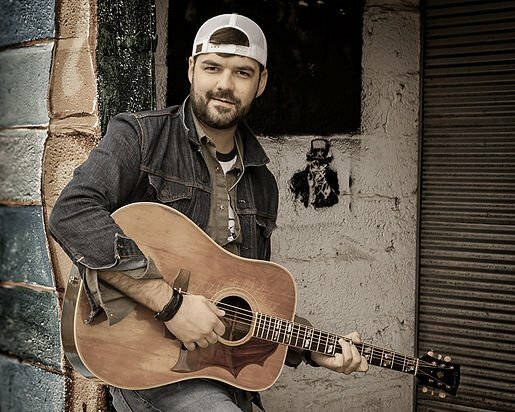 Find the most current Will Thomas Reed tour dates from our partners at Country Music On Tour, your trusted country concert ticket source! Country Music News Blog participates in advertising programs that help fund the operation of this site. For more information please visit our privacy statement. This entry was posted in Featured, Will Thomas Reed by Shauna "WhiskeyChick" Castorena. Bookmark the permalink.